Fashion Female Avatars. 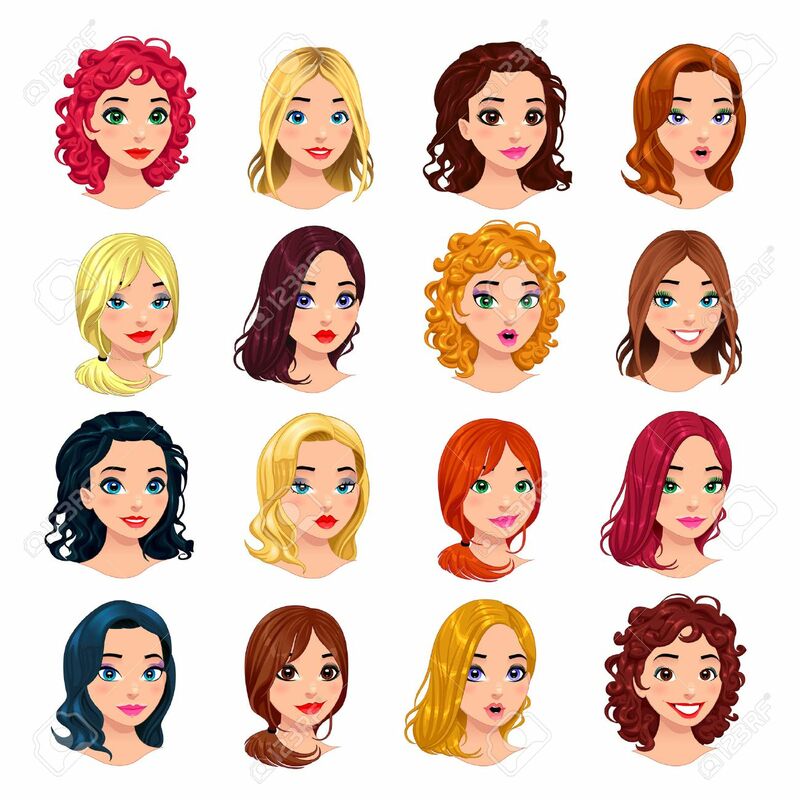 Hairstyles, Eyes And Mouths Are Interchangeable... Royalty Free Cliparts, Vectors, And Stock Illustration. Image 24967609. Vector - Fashion female avatars. hairstyles, eyes and mouths are interchangeable. Vector file, isolated objects. Fashion female avatars. hairstyles, eyes and mouths are interchangeable. Vector file, isolated objects.